The State of protest is on the rise as protesters in Osun State have called on the government to pay their Seven months pension. 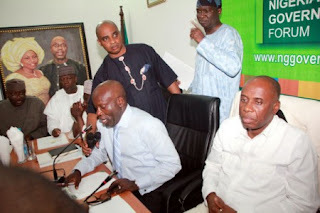 The pensioners stormed the state’s House of Assembly ‎in their numbers, carrying several placards with different inscriptions reading, “Pensioners are suffering, pay our pensions”,adding that life is not easy for them. The tension became very high when a man spotted within the Assembly Complex, clothed in an attire with Governor Aregbesola’s picture, was almost mobbed by the Pensioners, but for the quick intervention of security operatives on ground who led him out of the complex. The Pensioners said their mission to the House is to make their requests known to the Legislative Arm of Government and pray for the state. 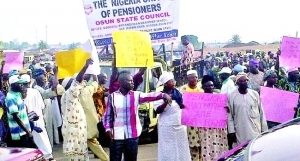 The state Secretary of the Nigerian Union of Pensioners, Elder Gabriel Adesoji, who spoke to newsmen, said the protest became necessary to agitate their ‎pensions which he said is their only source of income after retirement. 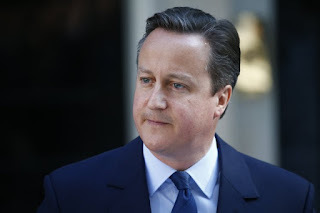 It is also reported that many of them have died due to the non-payment of their gratuity and pensions in the last eight months. Addressing the protesters at the state House of Assembly, the Deputy Chip Whip of the House, Hon Adeyemi Taiwo, pleaded with the protesters to exercise patience, with a promise to take their message to the state governor. He further assured that the state government will soon find a solution to the issue of unpaid salary and pension in the state.